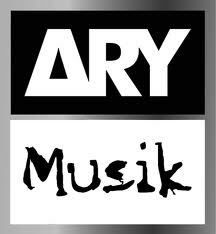 ARY Tube is the official video hosting site of ARY group. With an impressive 8 number of channels under our banner namely, ARY News, ARY Digitial, ARY Zindagi, ARY Zauq, ARY Musik, ARY QTV and exclusive distribution rights of Nickelodeon and HBO, there’s something for everyone at our website. Make use of ARY Tube if you want to spruce up your regular food with a unique recipe or obtain the relevant facts about your religion. Stay updated and abreast with unfolding news and events with our live streaming links. Watch your favorite drama serial, quench your thirst for music and entertainment by viewing what your heart desires at ARY Tube!